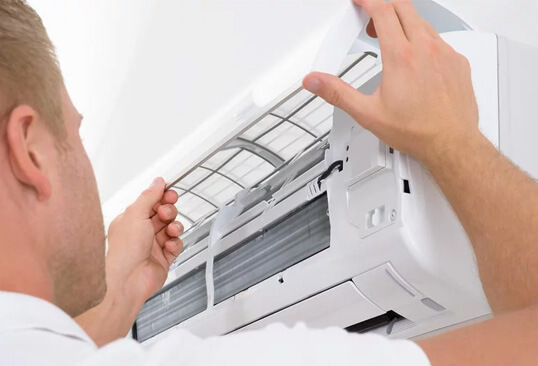 To allow for optimal performance on your commercial refrigeration or air conditioning system, it’s important to follow a planned maintenance schedule. Scheduling ensures that these systems are running smoothly for your day to day business operations. It also reduces the risk of high repair bills and costly downtime. 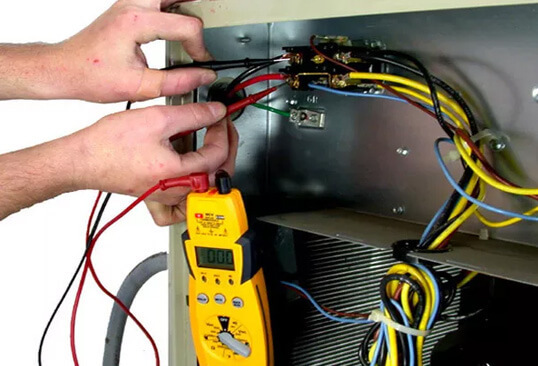 Our technicians are fully trained and certified in all areas of refrigeration. This allows them to maintain and mechanically enhance modern systems alongside older systems. Our vehicles are stocked with a wide range of parts and equipment to perform servicing and maintenance of equipment on-site. Regular preventative maintenance can be scheduled to suit your requirements of fortnightly, monthly or quarterly inspections.